Our Skid Steer Loader Operator course has been developed for those with an occupational requirement to be trained to safely undertake work activities that involve the operation of a Skid Steer Loader. 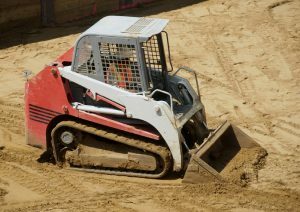 The goal of this course is to help you better understand what a Skid Steer Loader Operator responsibilities are and how to manage those responsibilities to protect your health and safety and your co-workers. This Skid Steer Loader Operator course will also establish an understanding of the statutory requirements of the federal COHS, Provincial and Territorial OH&S legislations. 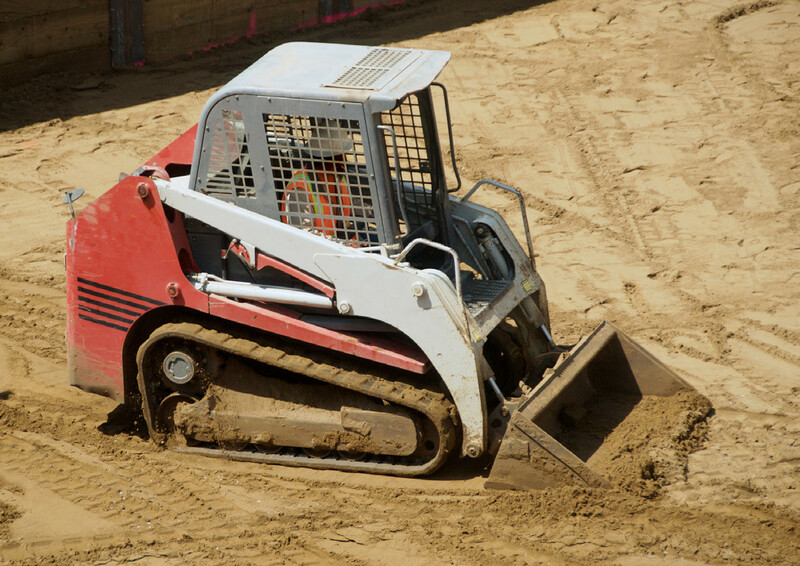 Skid Steer Loader Features & Safety Equipment. Travelling, with and without a load. Load Handling, Ramps & Grades.